A flawless skin that glows perfectly on the screen and in pictures is every woman’s dream. A healthy sheen with a dewy effect is what inspires the look these days. How do we achieve that celebrity shine and photo ready perfection? Kaya Complexion Perfector! This cream smoothes over the natural flaws for a perfect coverage and smooth complexion that is ready to take on the world—on camera and behind the camera. 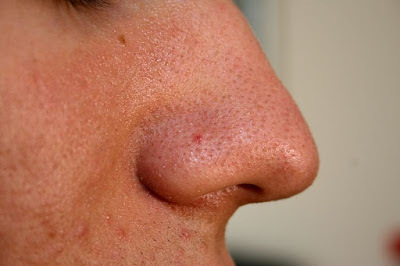 Blemishes are a normal occurrence on skin, due to factors like age, pollution, dust, and hormones. But that doesn’t mean that we can’t cover the flaws and look our best, whatever the occasion be. Kaya Complexion Perfector Cream is a product that helps hide the blemishes and gives you a fresh, smooth look. You can use this Kaya product in combination with a moisturiser for daily use. It evens out your skin tone with its light and creamy formula that comes in warm shades suitable for Indian skin. This perfector cream adds glow to your skin and also hydrates, if you have dry or lifeless skin. It also has SPF25+ for sun/UV rays protection, so you can step out without worrying about any damage from the sun. You can also use this product along with a concealer, if you have major dark circles or patchiness. But for daily use and light makeup needs, this perfector is all the makeup that you will need to look natural and beautiful. The packaging ensures that you can carry this Kaya product with you even when you travel and the application ensures that you do not have a greasy or caked on look. It is ideal for everyday use and nourishes your skin deeply. A pimple on your pretty face just when you have been planning for your friend’s birthday party? The pimple will probably go away, but what about the stubborn mark that it’ll leave behind? Try Kaya Skin Clinic’s Acne treatments for a beautiful and flawless skin. Kaya Acne Scar Free Plus can help you when you're in need of quick relief from scars and pits caused by pimples. Stop acne attacks and get rid of marks on your face with help from skin experts. 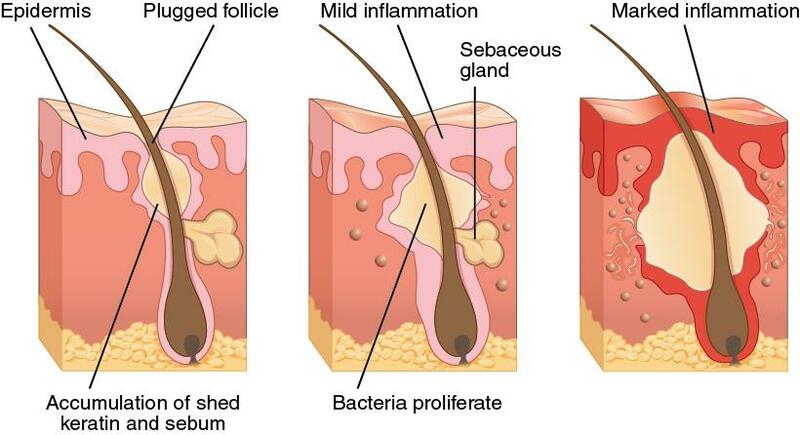 What causes acne and scars? The sebaceous glands beneath your skin's surface secrete the natural oil called sebum which helps to keep your skin soft, supple, and glowing. The skin has pores through which this oil spreads and maintains your skin health. 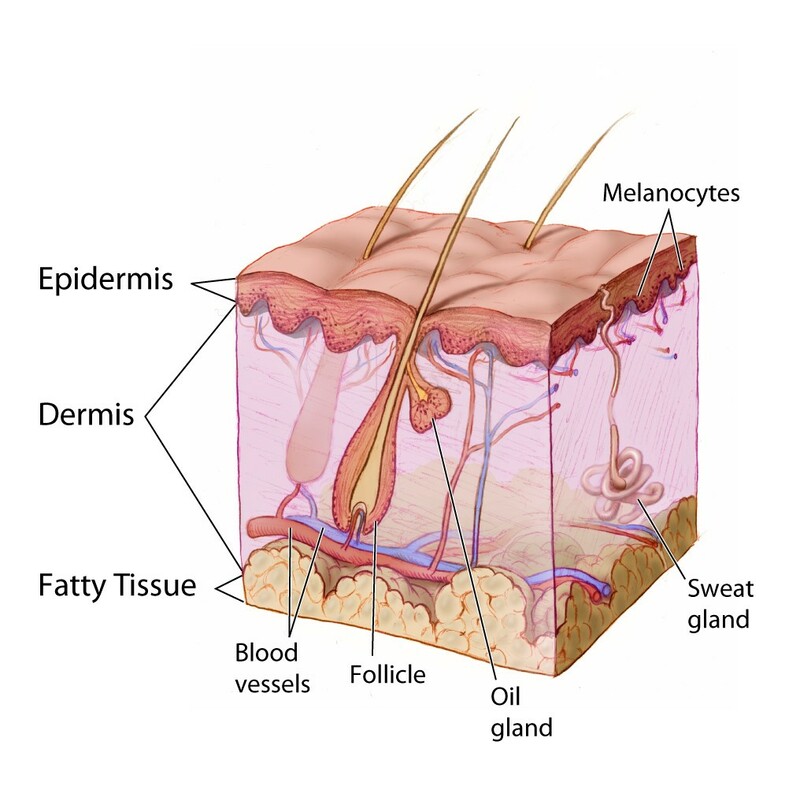 Your skin also has pores for letting out sweat that serves to clear your body of toxins. In the case of acne, during teen years, sebum production increases as a part of the natural changes taking place in your body. Your skin cell growth may also be accelerated. This results in thickening of skin over the surface of pores and eventually dead skin cells filling the pores and blocking them. This results in blackheads, acne, and other marks. This special treatment at the Kaya clinic provides nourishment to the skin and encourages it to heal itself. It uses a safe dermaroller to penetrate the skin surface. The dermaroller goes into the skin upto a depth of 1.5 mm. The pins stimulate the skin and causes it to produce more of collagen, a skin protein that provides structure and elasticity to the skin and helps bind it. The channels created by the dermaroller pins are also used to infuse potent actives like Glutathione and Vitamin C into the skin. Vitamin C helps in collagen production and has other beneficial effects that keep the skin young and healthy. Glutathione is a potent antioxidant that kills free radicals and prevents skin damage. The skin starts healing itself, covering the pitted scars and making the skin soft and supple. This treatment makes the scars and marks disappear in a natural way, without using too many chemicals. Your skin gets a healthy glow and you look naturally beautiful. You can read Kaya Skin Clinic Reviews to know how this treatment helped kaya's existing customers. Acne scars are hard to deal with. No amount of makeup can hide these scars properly causing you to look unattractive and spoiling the lovely supple texture of your skin. If you’re looking for a permanent solution to your acne scars, Kaya Clinic’s Acne Scar Free Plus treatment is what you need. Acnes and pimples are usually an integral part of our growing years, blessed are the people who don’t get pimples during puberty. The body goes through a lot of changes during this time and hormonal changes lead to pimples on the skin. The pimples go away leaving behind marks and spots. Kaya Skin Clinic Acne Services include several treatments and products designed to deal with various stages and severities of acne and scarring. Consult with their skin experts to find the right combination of products and therapies you need. The clinic’s products and treatments are designed by dermatologists who understand the needs of different skin types and offers an effective cure while promoting overall skin health. The Acne Scar Free Plus treatment uses a safe derma roller technique to encourage your skin to repair itself. The dermaroller penetrates up to 1.5 mm deep into the skin. This stimulates collagen production, and also creates subtle channels in your skin through which the therapist infuses a combination of nourishing actives like vitamin C and Glutathione. 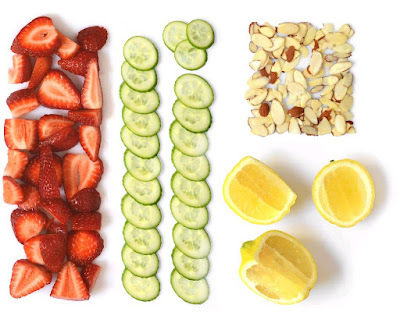 All these combine together to repair your skin, lend new life to it, and remove scarring. The marks soon disappear and your skin begins to rebuild itself, becoming even-toned and supple again. Do you know that it’s actually good to sweat? It doesn’t only help by eliminating toxins and unwanted salts from the body but also keeps the skin moisturised. Lack of moisture is one of the major reasons for premature ageing and should be countered as soon as possible. Apart from a healthy diet consisting for a lot of fruits and veggies and a lot of fluids intake, Kaya Skin Clinic’s Hydrate And Restore Facial is what you need to restore your skin’s lost moisture. 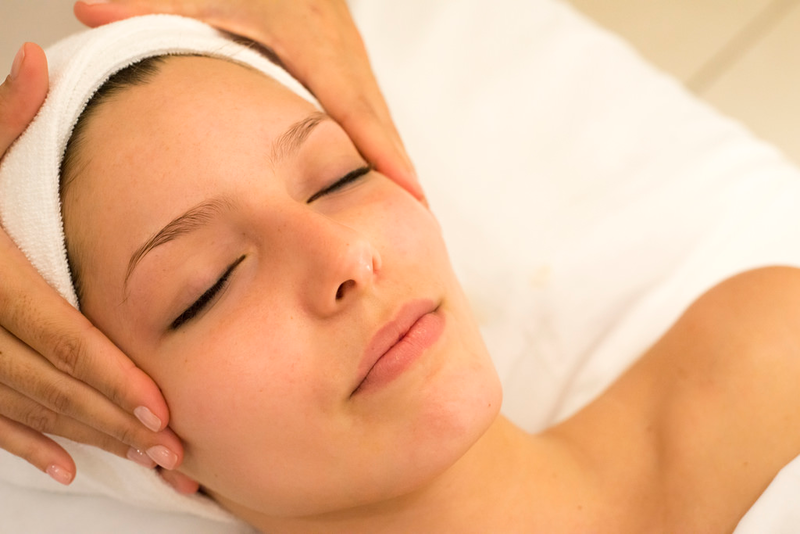 Read on to know about this highly effective beauty facial. The facial starts with a process named hydra-exfoliation where jets of water is used to wash off dry and dead skin cells and uncover the layer of skin beneath that is smooth and soft. After that you get a relaxing face massage with Hydra Nourishing Cream that has Enzymatic Wax. It soothes your skin and initiate the growth of new skin cells, thereby strengthening the newly exposed layer. The cream hydrates your skin and gives it an instant brightness and makes it supple. 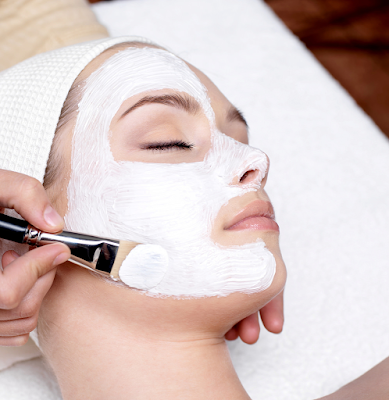 This is followed by a rehydrating mask on your face after a dab of a Vitamin C serum, a natural antioxidant. Final step is applying an ultra-hydrating mask that penetrates deep into your skin and hydrates even the driest of the skin cells. Anyone and everyone, who wants to hydrate their skin and make it look young and supple. It removes free radicals and keep their effects like dark spots, wrinkles, and fine lines at bay. It is recommended for people with sensitive skin as well. Kaya Clinic offers different facial packages from different skin types and you can choose one among them as well. Before choosing the most suitable facial you can go through Kaya Skin Clinic Reviews. Dark circles under your eyes invite the sort of attention you don’t want. You can now try Kaya’s Lighten And Smooth Under Eye Gel to deal with this problem. 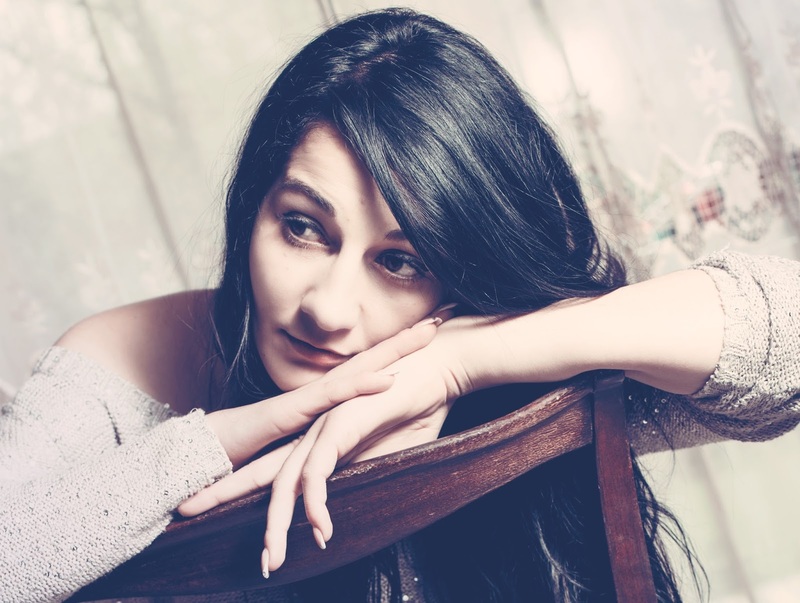 Baggy skin and dark circles under the eyes can make you look older. It can be caused by many factors and invariably causes discomfort and a dip in your confidence levels. You will probably be advised to sleep well and reduce your workload to be stress-free. So what causes dark circles and what is the solution for it? You can try a few home remedies like applying almond oil, cucumber, lemon juice, strawberries, or rose water that soothe and cool the skin and help firm, lighten, and tone the area surrounding your eyes. You can get faster and more effective results with products specifically designed by experts just to deal with weary eyes and related problems, like Kaya Skin Clinic’s specially formulated under eye gel. Look flawless by getting rid of dark circles. Kaya’s Under Eye Gel can help you get started. Kaya Skin Clinic develops therapies and products that can help keep your skin and hair healthy and young. This under eye gel helps you get rid of dark circles and rejuvenates the under eye skin. Highlight the beauty of your eyes by never letting it be obscured by baggy skin and dark circles. Red and dark spots on the skin, freckles, dark patches, skin discoloration that make you look unattractive? What do you need to do to restore your skin’s even tone and smooth complexion? Help is at hand, with Kaya Pigmentation Reducing Complex. Sunlight, heredity, injury, pregnancy, pimples scars, skin conditions, allergies to medications—all these can lead to hyperpigmentation, resulting in marks and spots. 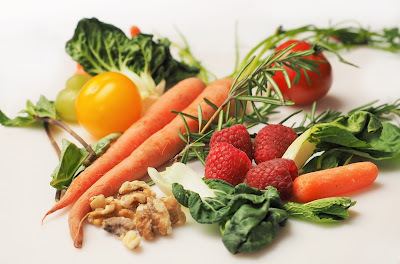 Having a balanced diet consisting of green veggies and fruits and using the right skin care products can all go a long way in helping you preserve your look. Let’s delve deeper into the subject. 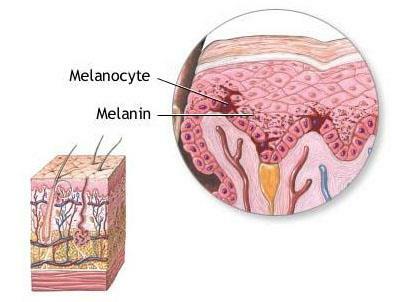 Melanin is a natural pigment secreted by special cells called melanocytes located just beneath the skin surface. This gives the skin its natural color. Melanin also gives eyes and hair their unique colors. Lack of proper melanin production results in albinism—a condition that robs the skin, hair, and eyeballs of their colors. Melanin is good for you when its production is regulated and it is evenly distributed. 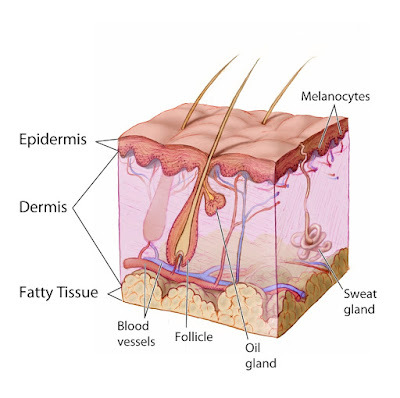 However, some causes trigger overproduction of melanin in certain areas of the skin. This is hyperpigmentation and this too can affect your skin tone and appearance. Whether man or woman, the quest for a blemish free skin is universal. Sun spots, discoloration, and dark patches can lower your confidence levels as well. Here’s is how you can deal with them. Kaya Skin Clinic specializes in treating skin and hair related problems, and on creating products that focus on treating specific problems like dark circles, acne, pigmentation, and scars. All their products are formulated by dermatologists and offer proven benefits. There is a wide range of products to choose from and you need to choose one specific to your skin needs. Kaya Skin Pigmentation Reducing products can help restore and even skin-tone and reduce pigmentation. The Skin Pigmentation Reducing Complex targets discoloration and makes your skin radiant. It’s available in a pump dispenser bottle, making it easy to use and has been formulated and tested by dermatologists and serves as an effective solution for hyperpigmentation. The pump cap allows you to control just how much cream you need to get from the bottle. A small amount of this cream can be spread over a large area as is gets easily absorbed by the skin. It moisturizes your skin, without making it oily. Noticeable results can be achieved in a matter of few days. This skin lightening product from Kaya can help you get back your clear complexion. Whatever the cause—overexposure to sunlight, allergies, injury—hyperpigmentation can be treated quickly with this pigmentation reducing formula giving you a beautiful and flawless skin with no spots and patches. The many harmful effects of the sun on the skin is known by all. Thankfully, with the help of Kaya Skin Clinic’s Daily Use Sunscreen SPF 15, your healthy skin will remain so even if you spend hours under the sun. Looking older than your real age or finding numerous dark spots on your skin can be a real embarrassment and make you look unattractive. The UV rays of the sun can burn on your skin and also cause wrinkles and fine lines. The best way out is to use a sunscreen, like Kaya's Daily Use Sunscreen SPF 15, which acts as a shield and protects your skin from the harmful rays of the sun. It prevents tanning as well. 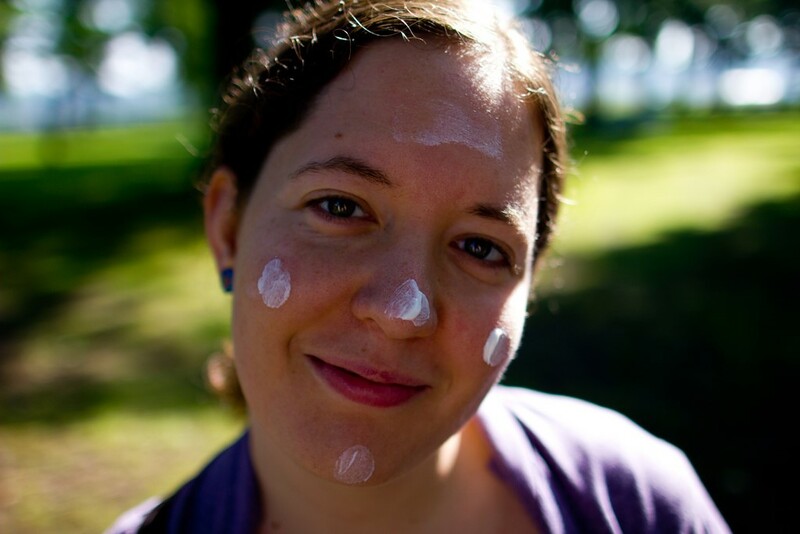 Kaya's Daily Use Sunscreen SPF 15 provides the much needed protection for your skin from the harsh sun. Suitable for all types of skin—normal, dry, oily, and sensitive, all you need is just one pump of this sunscreen to protect your skin from getting tanned and even from getting wrinkles, fine lines, and dark spots. The best thing about Kaya's Daily Use Sunscreen SPF 15 is, the finish it offers. It gives a matte finish and doesn’t leave behind an oily and shiny feel like most other sunscreens available in the market. And it stays even the same after hours of application. This product by Kaya Skin Clinic comes in a pump bottle instead of the usual tube, ensuring proper hygiene and ease of use. 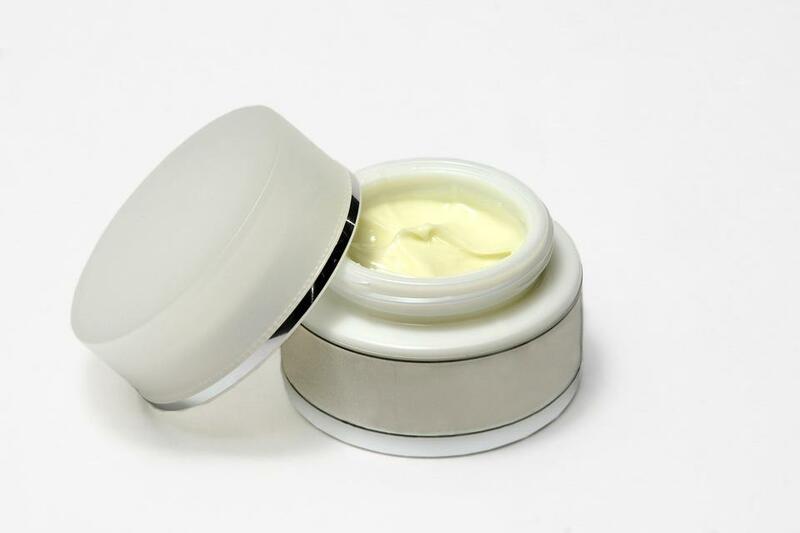 The cream also is lightweight and doesn’t break the texture of your skin, offering all the protection it needs. 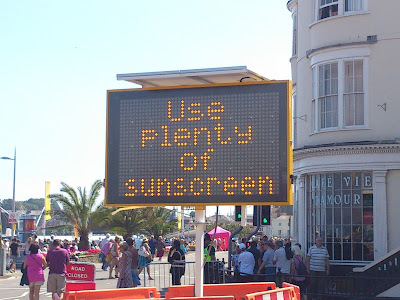 It’s important to apply the cream at least 20 minutes before going out in the sun. This ensures that the cream gets absorbed into your skin properly, ensuring optimum protection. For customer feedback and testimonials about Kaya's sun defence products, you can visit Kaya Skin Clinic Reviews. Are dark spots and discoloration on your face are bothering you and making you look unattractive? Needless to say, they spoil your look are are to get rid off. Try out Kaya’s Skin Brightening Serum, a product formulated to lighten your skin and reduce spots and blemishes. Your skin goes through a lot every day, thanks to the pollution and the harmful rays of the sun. It’s the largest organ of the body and requires proper protection and care. Lack of skin care can lead to dark spots and lifeless-looking skin. Use the Kaya Brightening Serum for a flawless skin. 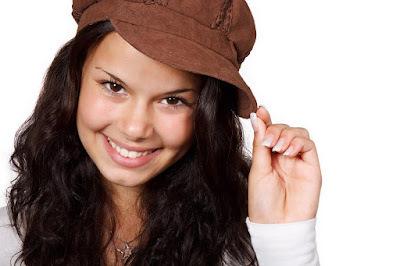 Youthful-looking and smooth skin is what all women dream off. Pimples and blemishes are common problems and countering them on time is important to prevent stubborn marks, that’ll be harder to get rid off. Sun protection is of utmost important apart from proper skin moisturization. If you’re already suffering from dark spots and blemishes, use the Kaya Brightening Serum for the desired results. Containing ingredients like propylene glycol, waltheria leaf extract, carbomer and many more, this helps to fade away dark spots and freckles, giving you an even skin tone. The serum comes in a 30 ml bottle with a dropper cap that helps you control how much liquid you get from the bottle. Just 2 to 3 drops are enough for your face. The serum is a light and non-greasy liquid that spreads easily and is quickly absorbed into the skin. It contains a combination of ingredients that work together to combat pigmentation and dullness. Ingredients like Ferulic Acid and Waltheria Indica extract are highly effective on melanin pigmentation and helps get rid of marks and discoloration and lightens your skin. You can observe the beneficial effect on your skin within a short period of time, provided you use it every day. It’s suitable for all skin types.You can even read Kaya Skin Clinic Reviews to understand how Kaya Brightening Serum helped the customers to fight pigmentation and dullness. Looking for a permanent solution for your body hair? Who doesn’t want to be showered with compliments for the pretty sleeveless dress that she wore to the recent party? You need smooth, silky, and hairless skin to pull off a short sleeveless dress in style. Kaya's Hair Laser Hair Reduction ensures just that. Unwanted body hair has been an age-old enemy for women. 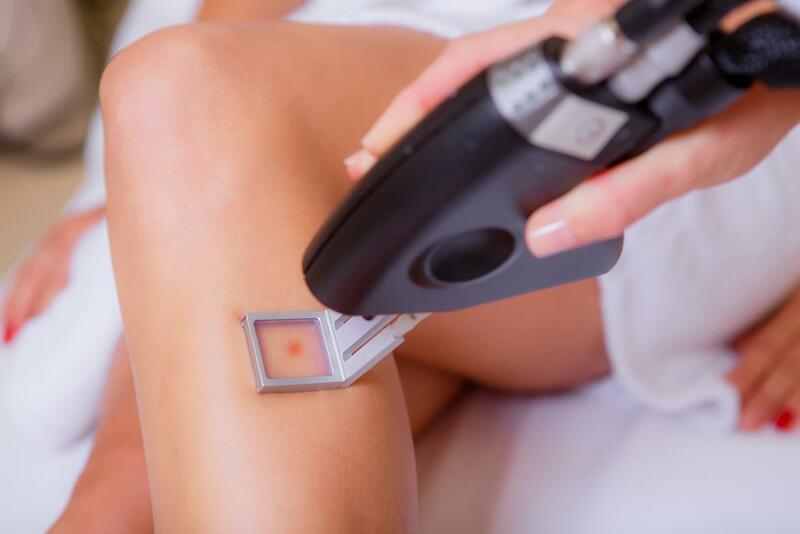 While some women prefer long sleeved and ankle-length clothes to hide unwanted body hairs, others simply shave or wax off their body hair. Even when you wear fully-covered clothes, there’s always a chance of people noticing your body hair accidently. And what about that pretty sleeveless dress that you always wanted to wear? On the other hand, waxing and shaving needs to be done every month and aren’t permanent solutions. Opt for Kaya's Hair Laser Hair Reduction, if you’re looking for permanent solutions. They use latest techniques under the supervision of certified dermatologists and well trained therapists ensuring smooth and soft skin without any signs of hair. They first understand the type of skin you have. The experts also get to understand your hair type and make a detailed inspection of your hair growth. This results in silky smooth skin, which you can flaunt by wearing skirts and sleeveless dresses. It’s a painless treatment and has no side effects in the form of forget about dark spots, rough skin, razor burns, and scars, which are common results of frequent waxing and shaving. 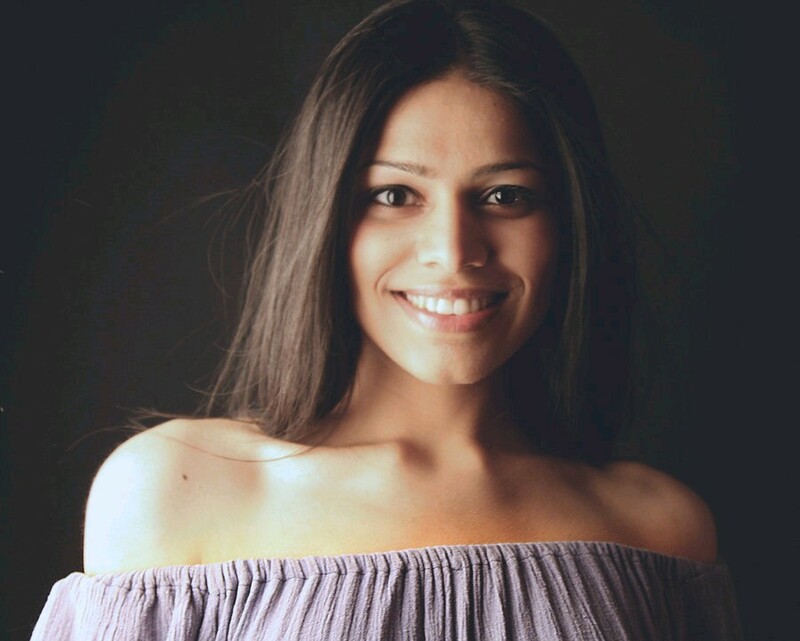 Pollution and stress takes a toll on your skin’s health and doesn’t only aggravate the signs of ageing but makes your skin dull and causes uneven skin tone. 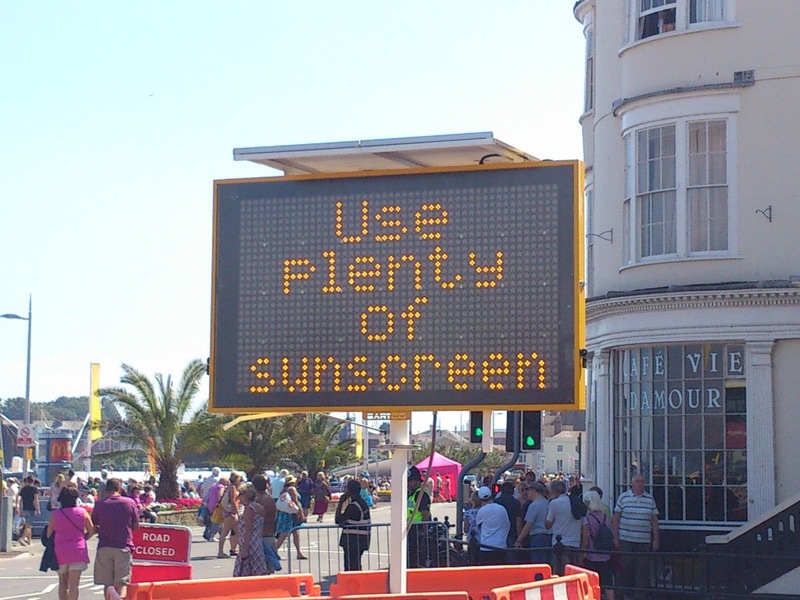 Over exposure can also lead to skin irritation and rashes. Kaya’s Signature Ultra Detox Face Therapy is all you need to alleviate all these problems. You just need to relax and unwind as jets of pure water and air gushes onto your skin that drains your lymphatic nodes present beneath your skin and gently exfoliates. A serum containing pure Vitamin C is applied on your face to get rid of free radicals. The same jet technology is again used, this time to infuse naturally available extracts of mulberry or Arbutin and Liquorice with your skin. These are natural skin brightening agents and lighten your skin tone. After this, your face gets a relaxing massage with a mudpack containing Patchouli and Neroli, two herbal essential oils, used since time immemorial in aromatherapy. This earthy mudpack has a beautifully mild fragrance and nourishes your skin from deep with while reducing anxiety and stress. The needs and problems of the skin vary from one person to the other and Kaya Skin Clinic has developed a complete range of Signature Face Therapies to pamper your skin and make you look and feel alive. According to Kaya Skin Clinic Reviews, many customers have benefited from this therapy. Dark spots on the skin, especially on the face, are hard to ignore. Have you tried some home remedies and seen no effects yet? It’s time to try the Kaya Pigmentation Reducing Complex, a Kaya product specifically designed to deal with hyperpigmentation. Acne and scars, dark spots, and dark circles under your eyes—all these not only affect the skin but also cause embarrassment, affecting your looks and confidence. Dark spots are very common, but nonetheless noticeable. ❖ It lightens the regions affected by hyperpigmentation and also prevents further pigmentation. Get that flawless look going with just a small amount of Kaya Pigmentation Reducing Complex everyday. Read reviews on this product: Kaya Clinic Review.